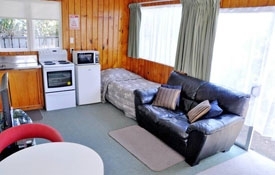 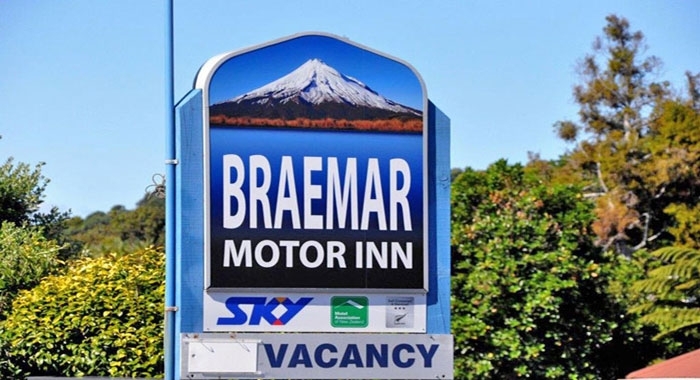 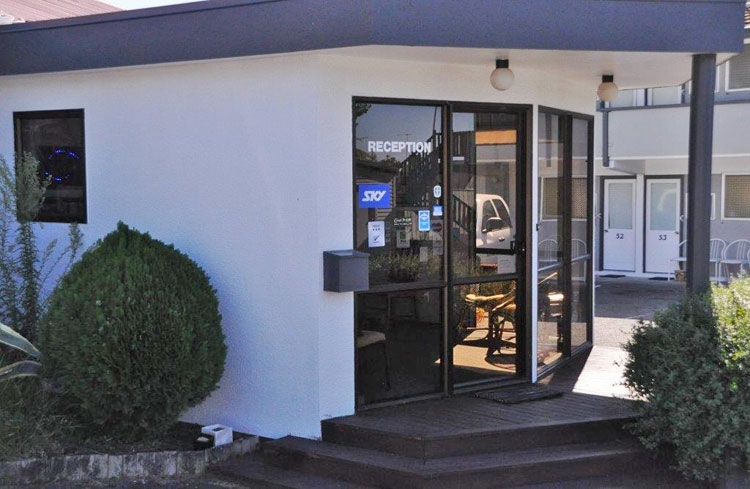 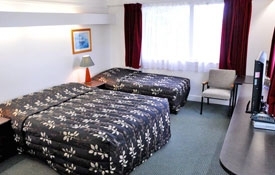 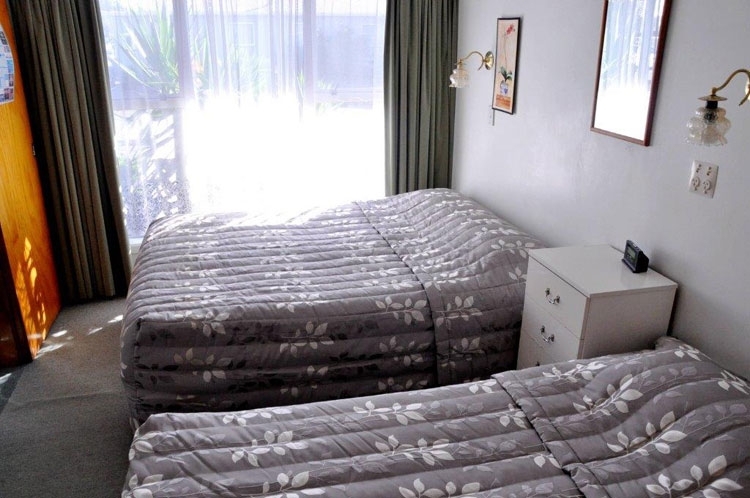 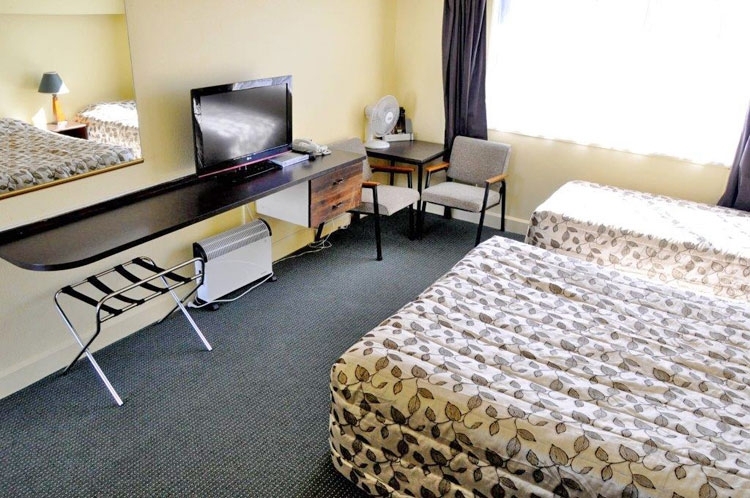 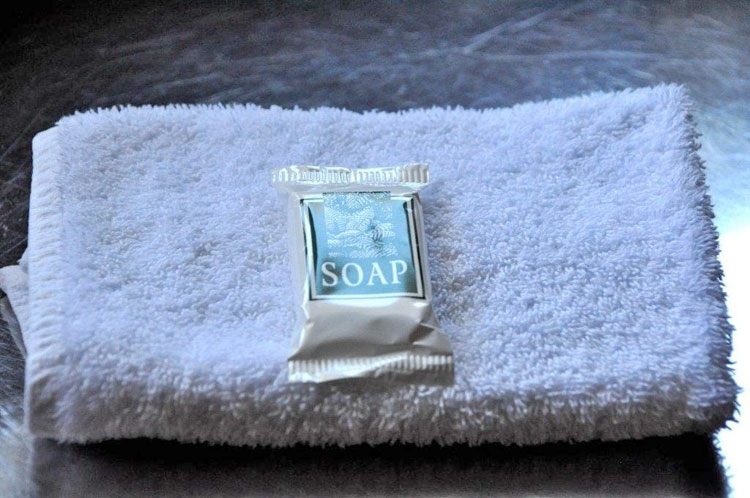 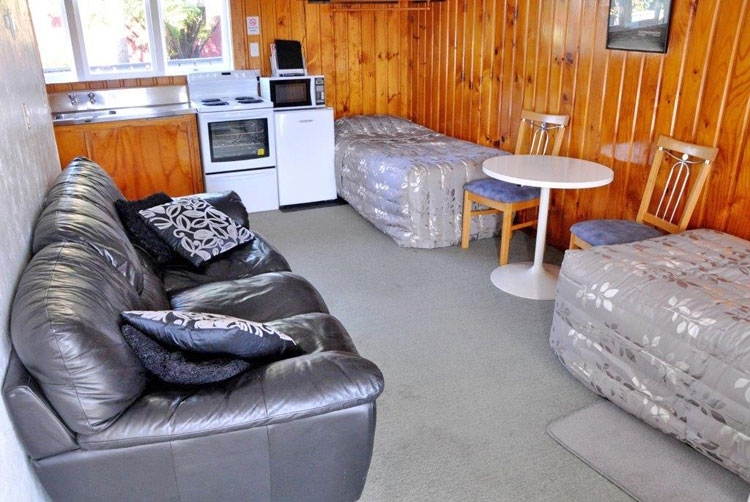 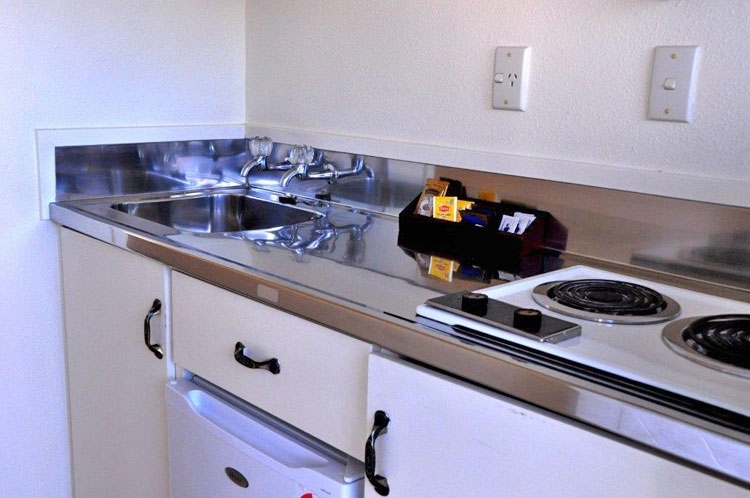 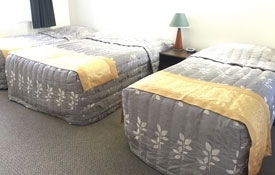 Braemar Motor Inn offers clean and comfortable accommodation at an affordable price. 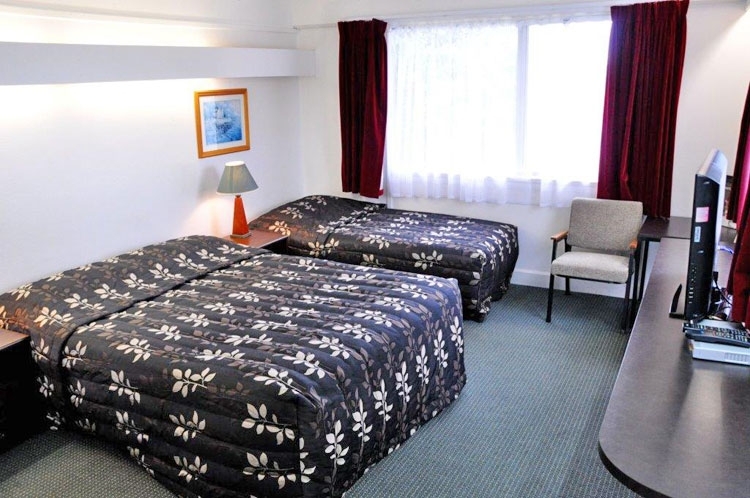 We are centrally located 300 metres away from the downtown business centre. 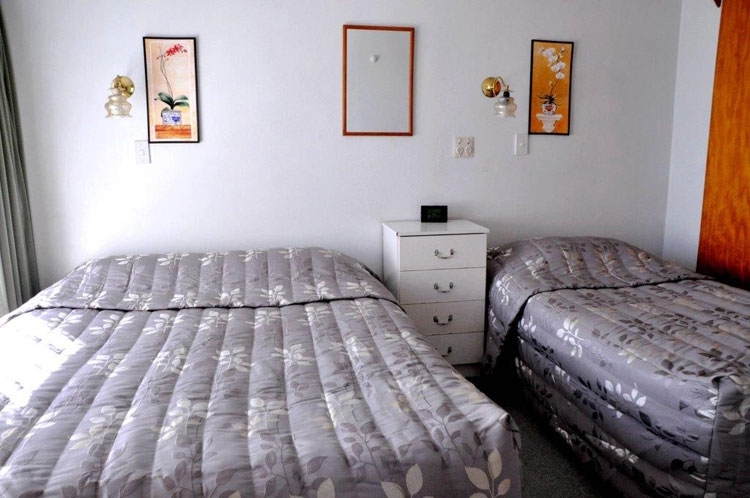 Walking distance to: coastal walkway, aquatic centre, TSB Showplace, Puke Ariki Museum, Len Lye Centre, Govett-Brewster Art Gallery and licensed restaurant and bar. 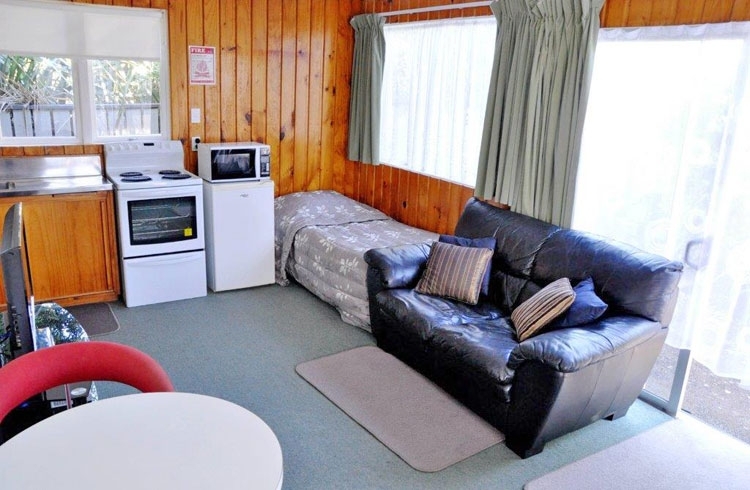 1 double-size bed and 1 single bed, self-contained, kitchen, bathroom shower, 50+ Channels Sky TV, free WiFi. 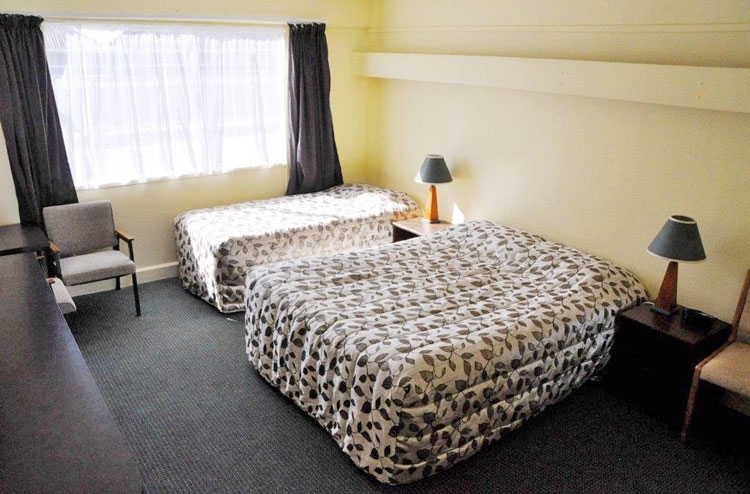 1 queen-size bed and 1 single bed, self-contained, kitchen, bathroom shower, 50+ Channels Sky TV, free WiFi. 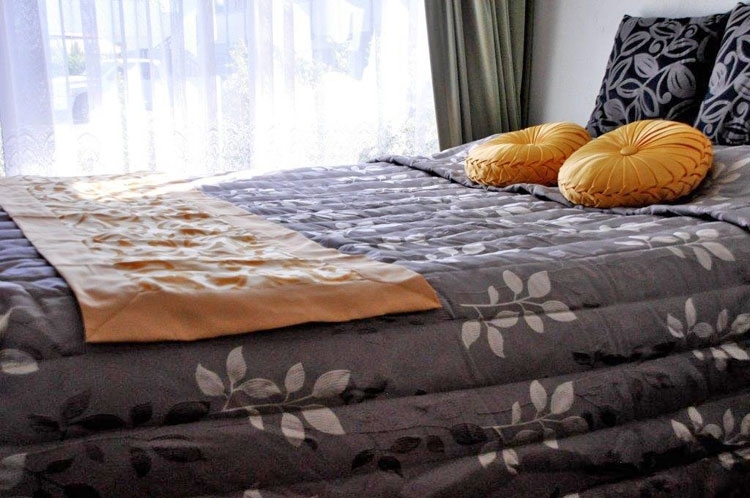 1 double bed and 2 single beds, self-contained, kitchen, bathroom shower, 50+ Channels Sky TV, free WiFi. 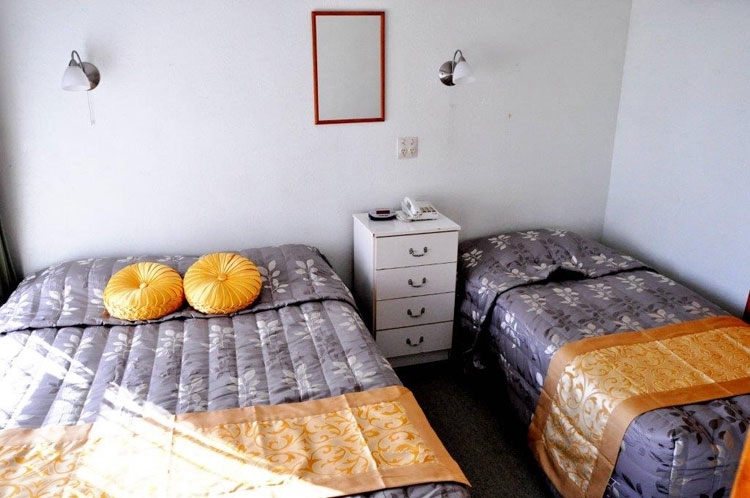 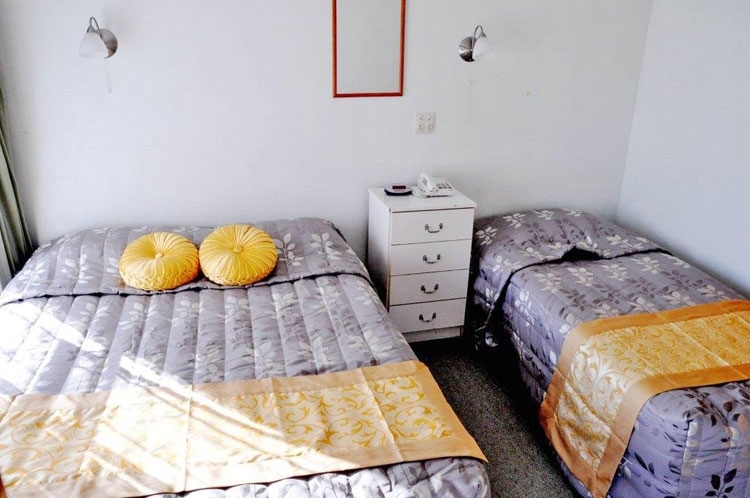 1 queen-size bed and 1 single bed in bedroom, 2 single beds in lounge, self-contained, full kitchen facilities, bathroom shower, 50+ Channels Sky TV, free WiFi. 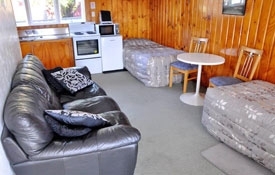 We require 24 hours notice of cancellation, if this is not received and you don't arrive then we may charge you one night's accommodation. 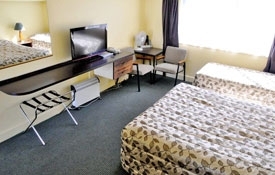 Credit card numbers are required to confirm all bookings. 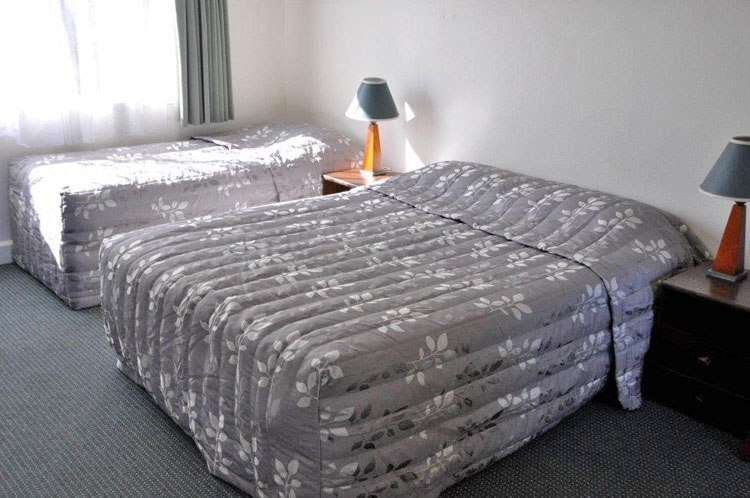 In peak periods and some special events a minimum night stay may apply. 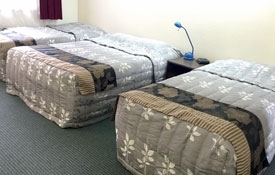 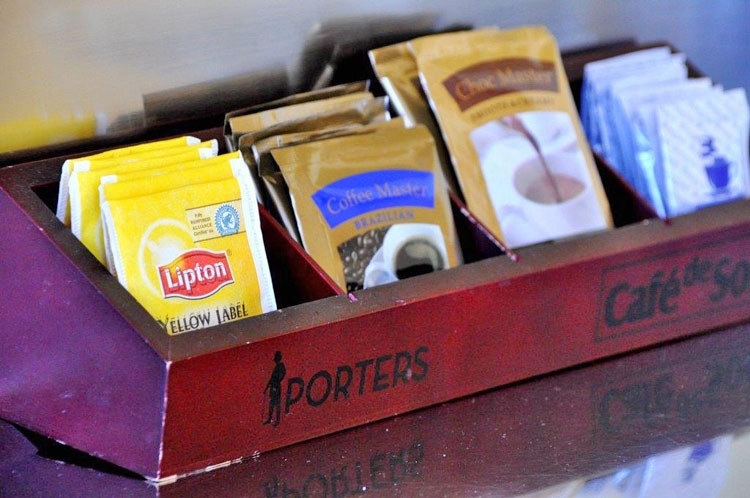 Should guests alter or depart before the reserved departure date refunds will only be given at management discretion.